Erased Volume 2 hits the ground running, with the stakes higher than they’ve ever been as Satoru returns to 1988 once again to try and change Kayo’s fate. 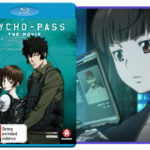 Now a little more knowledgeable on the events of the past, Satoru attempts to avoid his prior mistakes and goes on the offensive – hiding Kayo from her abusive mother and recruiting his friends to help keep an eye on other potential targets of the mysterious killer. 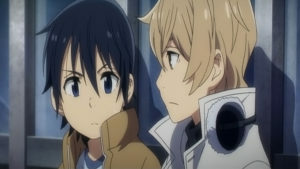 But going on the offensive has its negatives, as it moves Satoru that much closer to being in the killer’s cross hairs. Erased Volume 2 continues Satoru’s desperate attempts to save the lives of those in the present by rescuing his classmates that were murdered in the past by an unknown killer. The show does a good job of framing this foray into the past as Satoru’s last chance, creating a palpable sense of anxiety and desperation. This is illustrated effectively when Satoru becomes so desperate to succeed this time around that he seriously considers murdering Kayo’s mother to put an end to her abuse once and for all, and only changes his mind with the intervention and support of his friends. In this way, Erased Volume 2 remains a strong character study of Satoru that was set up in the previous half. As an adult he had problems reaching out to people and was unable to express his true feelings. However, once he travels to the past and begins to selflessly put the well-being of others before his own, he is able to become a warmer person. 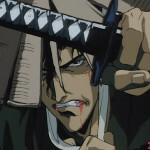 Volume 2 continues this growth by emphasising that Satoru cannot help those around him if he acts alone and closes himself off to others. By learning to open up to his friends and trusting them he not only changes Kayo’s fate but his own, and is finally able to express his emotions and desires through his attempts to right the wrongs of the past. Despite the murder mystery element to Erased, I would hesitate to call it a mystery show. 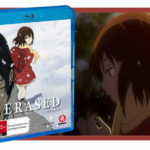 If anything, Erased is a thriller with a focus on character drama and relationships, that uses mystery in order to maintain suspense. The killer and their identity is important of course, but if you watch this show with the expectation of solving a complex murder mystery using elaborate clues to puzzle your way to the answer, you may be disappointed. In fact, I can easily see some people being underwhelmed by the identity of the killer and claiming it as either obvious or unsurprising. 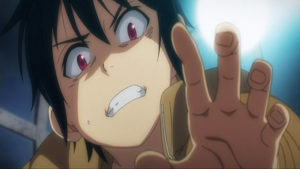 However, I would maintain that this reveal is not the point of the Erased anime, and the suspense of whether Satoru’s plans work or not are the true turning points of the story. On a related note, I also feel that regardless of whether the identity of the killer is surprising or not, the buildup to the confrontation between them and Satoru and the consequences of that are the important emotional beats. I found those moments nail-biting inducing, and I believe that those who enjoy suspense and rooting for characters in difficult situations will be much more entertained than those looking for a mystery to solve. I love Erased so passionately because it is grounded in reality while simultaneously offering a fantastical amount of hope. The characters are never sacrificed in favour of the premise, and their growth is intertwined with the narrative in a way that feels incredibly natural. As a result, Erased is a show that holds incredible respect for its characters. They are all capable of great acts of compassion and cruelty, but in the end it is compassion that wins out. 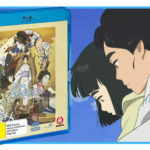 I think this emphasis on selflessness and love is particularly important given that the series is about murder and the abuse of children, and there is something great about an anime that embodies a “fix-it fic” kind of approach, where the main character is able to try to right the tragedies of the past. This is similar to something I said in my review of Erased Volume 1, and I maintain it here; the safety of Satoru’s classmates (particularly Kayo) is the most important aspect of this show. 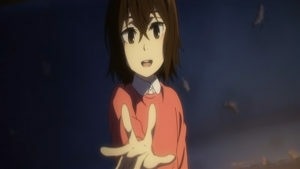 Thus, it is this heart, sincerity, and selfless protection that gives Erased’s 12 episodes a clear focus and strong emotional core. How this pays off towards the end of the series after episodes worth of pain, especially with Kayo, is perhaps some of the most wonderful catharsis I have ever received from a show. 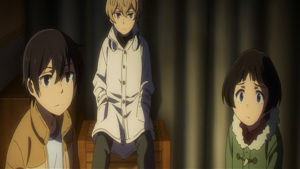 Erased Volume 2 is a time travel story that winds up where it began, but with important changes that redefine characters and previously established motifs. The best example of this is Kayo’s childhood poem “The Town Without Me” which takes on a new meaning in a different context. It no longer symbolises the unnoticed cry for help from a girl who was unloved, and eventually forgotten, but instead represents the sacrifice of a boy who would stop at nothing to protect those around him from tragedy and through that dedication was remembered. This, in addition to the enjoyable opening sequence that even had slightly tweaked visuals to represent a really neat thematic relevance during one of the episodes, shows a particular care to storytelling and theme. I would recommend this series to anyone who enjoys character driven narratives and can withstand the child abuse elements of the show, while also offering a disclaimer in the form of being careful of your expectations. 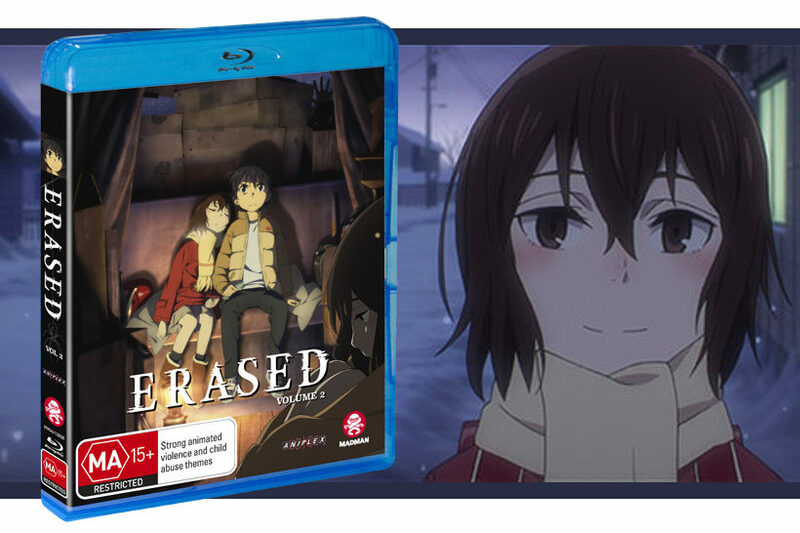 Those looking for a cool murder mystery to solve will not get the same enjoyment out of Erased as those who simply want to see Satoru succeed, grow, and change, as he desperately fights to give Kayo a chance at the life she was robbed of.